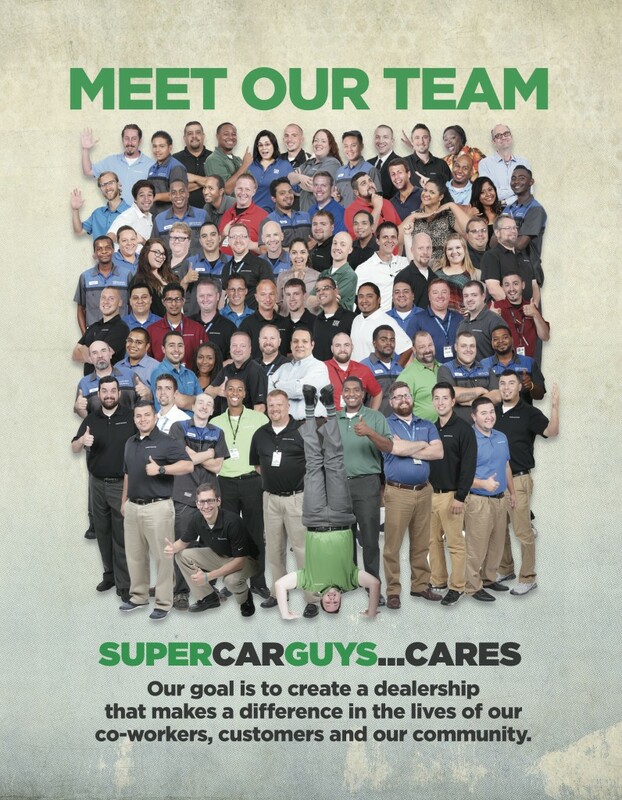 At Super Car Guys, our goal is to create a dealership that makes a difference in the lives of our co-workers, customers, and our community. Whichever location you visit, you’ll appreciate our team approach of working together to ensure your needs and wants are met. When we say there are No Sharks on the Showroom, well, we mean exactly that. 0 comment(s) so far on Meet our Team!